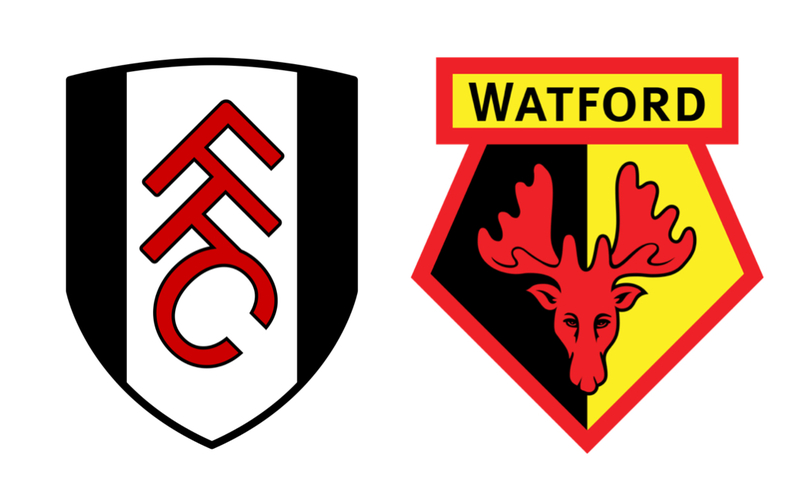 Having just 4 points on the season in 5 matches, Fulham seemed to be against the odds as they played Watford, who held 12 points and had only lost one of their last 5 matches. In the opening minutes, the ball was kicked off and Watford was awarded a throw-in at the Fulham half of the field. 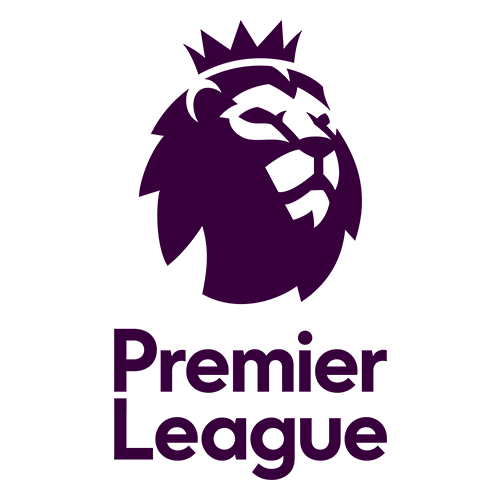 As José Holebas took the throw-in, the ball was knocked around between the Fulham defense, who seemed to miscommunicate the entire match. With poor control on the ball, it fell perfectly for Will Hughes, who was able to play a great through-ball to striker Andre Gray to finish for the opening goal in the second minute. While the game began to come to a close, both teams had racked up plenty of shots, only one of which was capitalized on in the 78th minute by inform Fulham striker Aleksander Mitrović. Luciano Vietto was the standout player of the equalizing play, as he took on multiple defenders and played a sweetly-hit pass to Mitrović to gain himself an assist on the season. With a great show put on by both sides, despite major communication flaws and poor passes amongst the Fulham back line, it ended in a 1-1 draw and gained a point for both teams in the season standings. 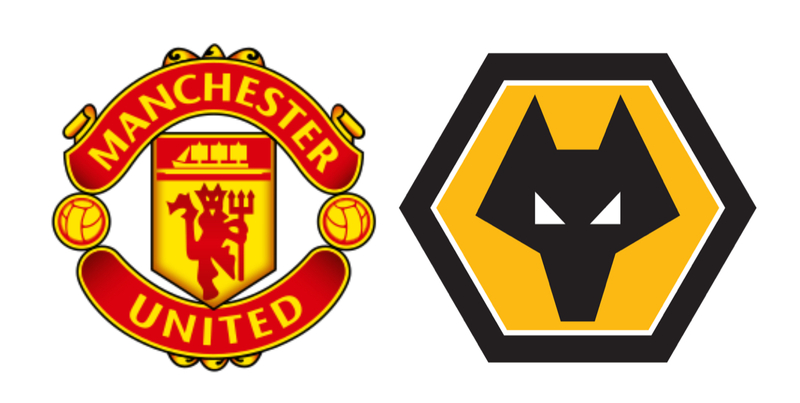 The second match of week 6 in the BPL was between English giants and historians, Manchester United, and newly promoted side, the Wolverhampton Wanderers. Having their fair share of disappointing results already this season, Manchester’s Red Devils were bound to have a challenge ahead as they played the league newcomers who are determined to make a name for themselves in the Premiership. With many opportunities towards goal, the Wolves simply could not capitalize against the Red Devil’s defiant goalkeeper, David De Gea. On the counterattack in the eighteenth minute, Man. Utd. Brazilian Summer signing, Fred, was able to pick apart the Wolves’ defense with guidance from attacking left back Luke Shaw and supplying left winger Alexis Sanchez to open the scoring. Right before half time, the Red Devil’s were awarded a free kick just a few yards out from the opposition goalkeeper’s 18-yard box. Once again, Fred stepped up to the plate with an astounding strike, but this time he was met with an equally astounding save by goalkeeper Rui Patricio, to keep the score 1-0 Man. Utd. as the teams went to the locker rooms for halftime. Just eight minutes after the halftime break, Wolves came at the Red Devils with raw pace and skill, as Helder Costa played a ball into the box to Raúl Jiménez, who then set up João Moutinho for a stunning equalizer from right outside the 18-yard box. With not a whole lot more occurring thereafter, the two sides split the points on the season in a 1-1 draw, despite Man. Utd. dominating possession, as well as having over 300 passes more than the opposition. With no wins to record yet this season, Newcastle Utd. 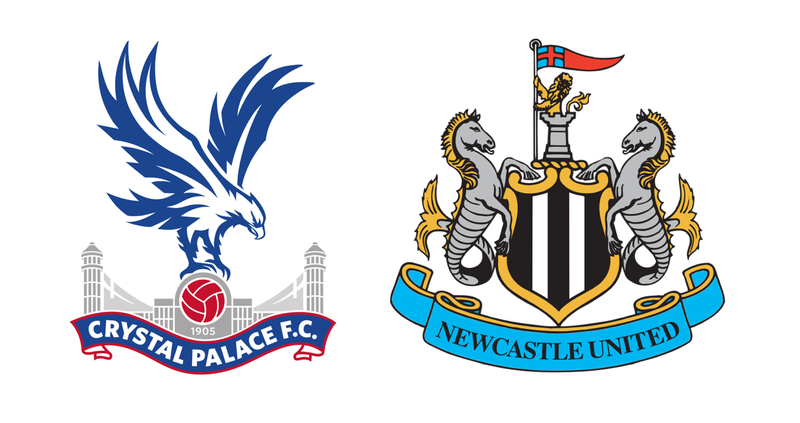 traveled to Crystal Palace, with hopes to turn the beginning of their season around. Crystal Palace went into the matchup with a record of 2-3, with destructive playmaker Wilfred Zaha looking to make a bigger name for himself at the club than he already has. Completely dominating the match, CP recorded an applaudable 16 shots toward the goal, but they really need to work on accuracy on the training grounds, as only 4 were on target and none went in the mesh. While Zaha and his teammates were going rampant toward goal, Newcastle struggled heavily and could only manage 3 of 6 shots on target, none of which scored a goal. As the game ended a 0-0 draw, many neutral fans weren’t so entertained with the poor shots-to-goals ratio CP recorded, but the fan base of CP should stay somewhat optimistic about future fixtures having seen their team play at such a dominant level. Going into the game with a record of 2-3 on the season, Leicester looked to regain their unstoppable form they found in the 2015-2016 season, when they won the league title at odds of 5,000-to-1. Struggling to find their form, Huddersfield came into the match with 2 draws and 3 losses in the 5 games played thus far. Though the match seemed slightly in favor of Leicester, it was pretty even statistically, as Each side had their fair share of shots on goal. Regardless of expectations and predictions, Huddersfield’s Danish center back, Mathias Jørgensen, opened the scoring just five minutes into the game off of a deflected header from a delivered corner kick. As the game approached the 19th minute mark, Huddersfield was awarded another corner. After a failed cross from the corner flag, Leicester regained possession with all 11 of Huddersfield’s team excessively far up the field, leaving their goalkeeper vulnerable to the deadly attacking force of Jamie Vardy and Kelechi Iheanacho. Vardy linked up well on the counterattack with Iheanacho to find the equalizer of the match, and that gave Kelechi his first goal of the season. With not much to separate the teams after 66 minutes into the match, Leicester was awarded a free kick on the edge of the goalkeeper’s 18 from a dangerous tackle. James Maddison stepped up to take the kick from the spot and could not have struck a sweeter ball than he did, as his shot took place at the top left corner of the goal with great power, leaving Huddersfield goalkeeper Lössl helpless to make the save. 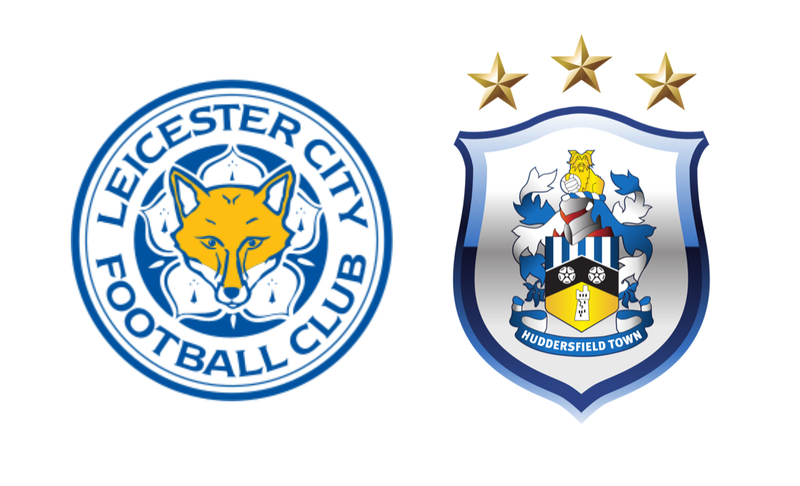 At 2-1, Leicester had the upper hand going into the final 15 minutes of the match, and Huddersfield began to throw men forward in a dire attempt to get more touches on the ball in the opposition’s end of the pitch. Fortunately for Leicester, Huddersfield once again were caught pouring too many bodies forward and gave possession away to the clinical Jamie Vardy. With the ball at his feet, Vardy utterly outpaced the entire Huddersfield team to pull off an outstanding chip over a confident Lössl who charged the incoming ball at the feet of Jamie Vardy. As the final whistle blew, Leicester have seemed to find their form once again with a 3-1 win over last place Huddersfield. An extremely challenging matched awaited newly promoted side Cardiff City as they took on last season’s title winners, Manchester City. As many could have predicted, Man. City coasted through the match with what seemed like a breeze compared to the challenges they’ve faced in the past. With 21 shots taken in the match, the “Citizens” of Manchester scored five times and kept a clean sheet against the league newbies. Strolling past Cardiff, Man. City controlled the entirety of the match, holding 79% of possession and only allowing 2 shots from the opposition. The Citizens used their strategic and logical passing of the ball to complete a total of 800 passes in the 90 minutes played, which ultimately built up play to the eventual 5-0 win. With surprises, heartbreak, joy, and plenty of goals for fans to take in, Premier League Matchday 6 was packed full of exciting events that give everyone yet another reason to continue watching the action.